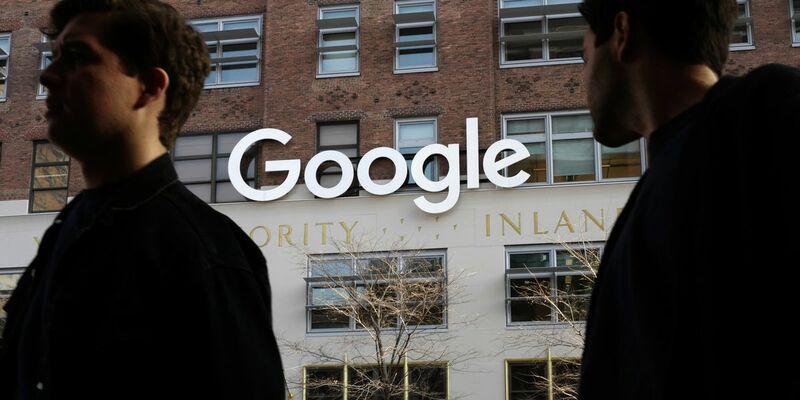 NEW YORK (AP) — Google is planning a major expansion in New York City, according to a report in the Wall Street Journal . The newspaper reported Wednesday that the company plans to add space for more than 12,000 additional New York workers. The Journal cited anonymous people familiar with the plans. The paper said Google has New York real estate deals in the works that would give it room for nearly 20,000 workers. Those include buying or leasing a 1.3 million-square-foot building in the city's West Village neighborhood due to be completed by 2022. A Google spokesperson said the company had no comment on the Journal report. The reported expansion of Google's workforce would almost match the 25,000 employees that Seattle-based Amazon is reportedly considering bring to New York's Long Island City as part of its own highly publicized search for new office locations. Amazon would also reportedly add another 25,000 jobs to a location in Crystal City in northern Virginia near Washington, D.C.
New York and Washington, like other major cities with existing clusters of highly educated workers, research universities and other successful technology companies, are increasingly in demand as companies like Google and Amazon expand. That creates a positive feedback loop that benefits these municipalities and concentrates opportunity in ways that risk leaving other parts of the country behind.